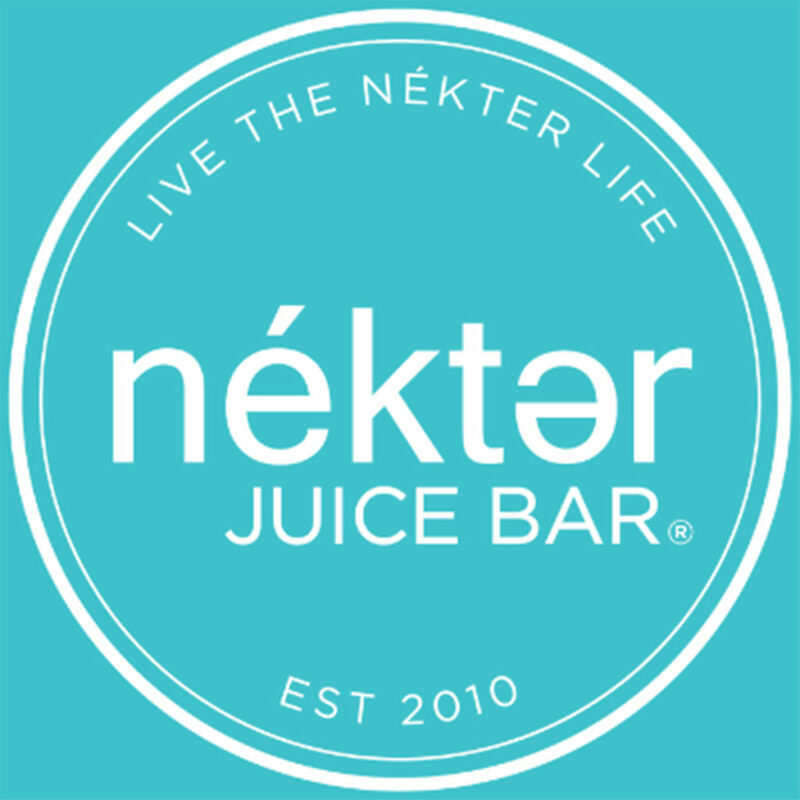 At Nékter Juice Bar, we believe that healthy should taste good and feel good, too. A healthy and balanced lifestyle should be affordable and accessible for anyone who desires to embrace it. Our handcrafted juices, smoothies, and açaí bowls are natural, clean and always buzzing with the most energizing and nutrient-rich ingredients.